Darren Shane is Sport Central's yoga instructor. He offers a Hatha Yoga flow style that concentrates on the practice of postures and breath control to energize the body and mind. For yoga, please wear comfortable yoga or exercise clothes. Wearing slightly form-fitting clothing is advised so that the instructor may provide alignment cues and corrections. All other classes comfortable active wear and well supported athletic shoes is recommended. 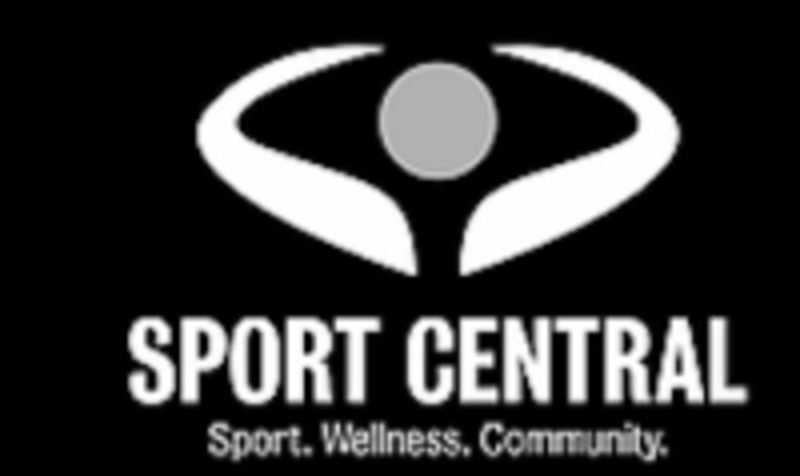 Sport Central is located at 2611 Viscount Way, Richmond, BC. Free parking available.